On the very morning of Valentine, Mr. Tsutomu DOI, husband of TICA Judge Mrs. Ryoko DOI (also known as the Japanese MC breeder) has passed away. Just was 67 years old. 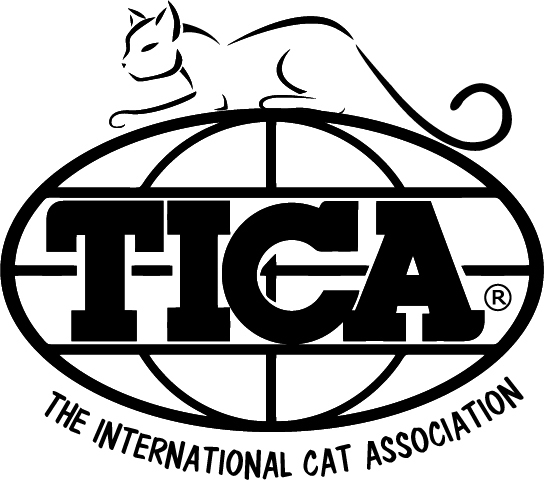 We met him at the show often and received many kinds of knowledge about cats and TICA Show. Mrs.Ryoko DOI's cattery, SHONAN CATS is where our foundation cat's parents came from. ONOCOON Don Johan's sire and ONOCOON Leon's sire and dam are from there. Dec. 23 was the last day when I saw and said "Hi" to Mr. Doi. He seemed to be not in a good condition but was not as bad as to think about today. Spring was coming towards, day by day, but it seems time did not allowed to wait. Yesterday we went to Kamakura to attend his ceremony. He was surrounded by the people whom loved and adored him. And with the things he loved and memorized, he departed. 3 years, since we first met him.